Instant Memories. Instant Photos. Instant Fun. 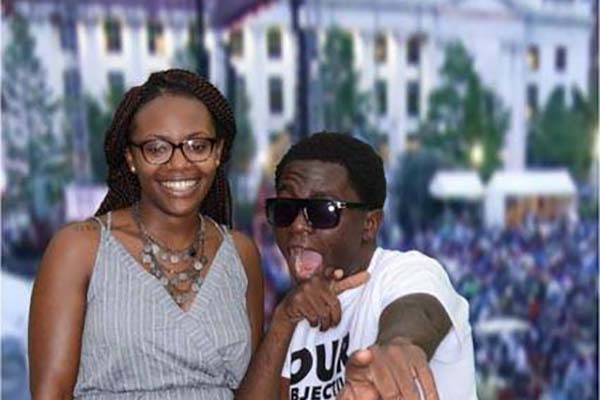 Our Delaware photo booths are versatile and can be placed in venue. 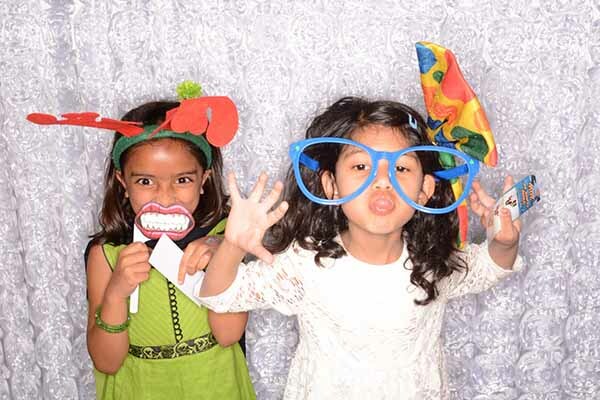 We provide photo booth rentals to make any event special and memorable. You won’t just take pictures and walk away without something to cherish, you will receive a fully customize photo strip from each photo booth session taken. Basic photos are the thing of the past, grab a mustache, silly glasses and a hat and make your picture something to laugh about for years to come. If you want to have a little privacy with your photo booth antics, then our Enclosed Photo Booth is for you. 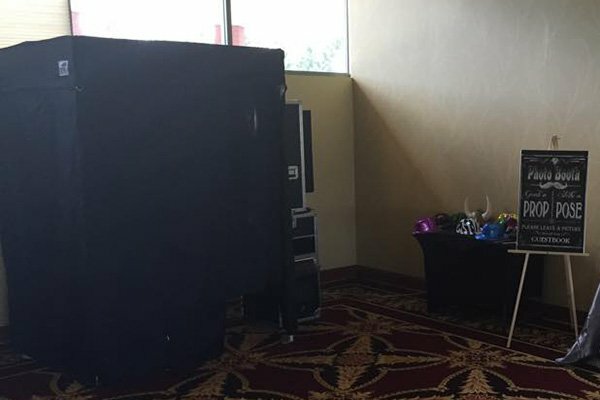 Our enclosed Photo Booth in Wilmington gives everyone privacy while taking pictures. This option is preferred if you want privacy while taking your pictures. Our Booth is light weight pop up tent enclosure that is 5’x5′.5. The enclosure allows up to seven adults at one time. 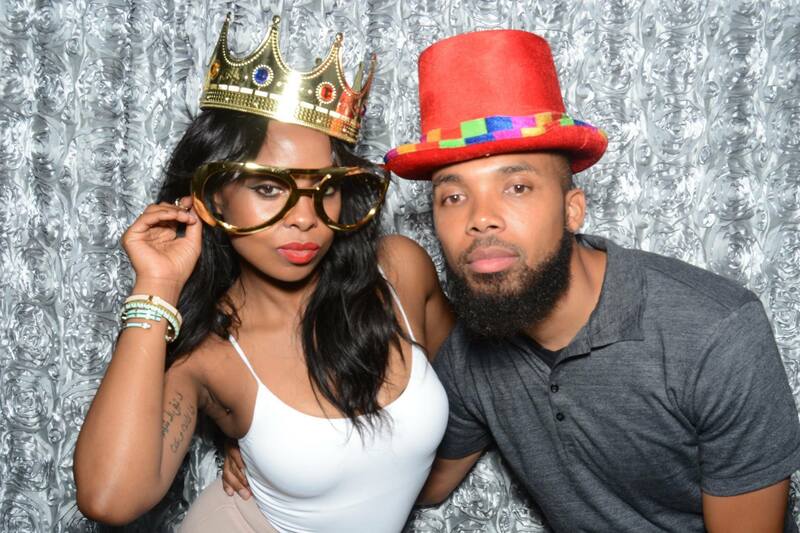 If you want to see all of the ACTION going on in front of the camera, then our Open Photo Booth is the option for you. 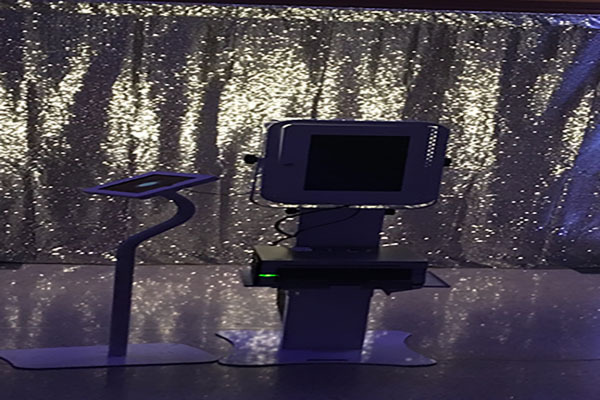 An Open Photo Booth in Delaware is an alternative to the traditional enclosed Photo Booth. When you want the Photo Booth to be the Center of the event then you want it to be OPEN so everyone can see what’s going on and join in on the fun. We have a HUGE assortment of FUN props including hats, wigs, glasses, masks, feathers, signs, and stick props. We have props for any event. 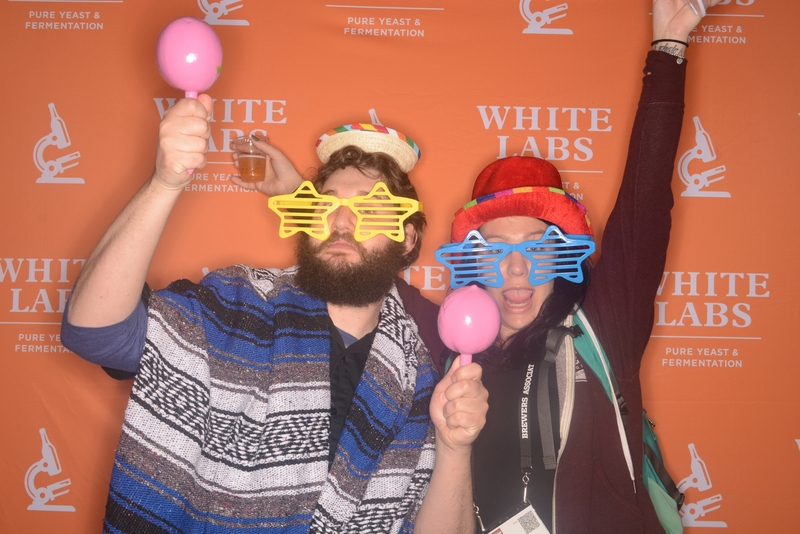 Don’t worry, we have props to support your crazy, fun photo booth antics. Your guests will be talking about your event long after the night is over as you share the AWESOME memories that you created with Insta Snap Photo Booth.. Guests can create multi-Frame photo animations with each photo sessions. The frames can be printed and shared to Facebook, Twitter and email. Guests can be transported anywhere in the world with green screen. Guest can be displayed on a custom background. Also guests can choose from the backgrounds, print and share. Guests can leave a video message in our video booth. Guests can be silly or serious. They can share their video via social media.